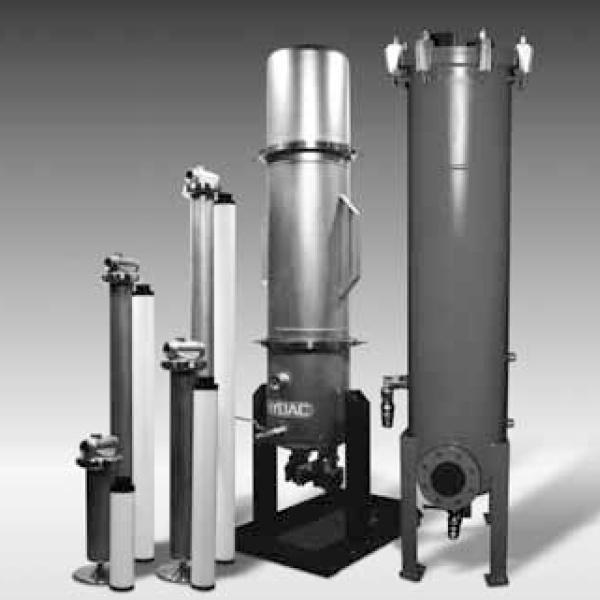 The Automotive MultiRheo Filters AMRF are offline filtration units. Their utilisation if for open systems where the exposition to contamination is permanent. It also has a flow capacity up to 2000 l/min. What’s more, the filter elements protect components such as nozzles, high-pressure pumps or working filters. For example, it will be the case in function test rigs or industrial part washers.